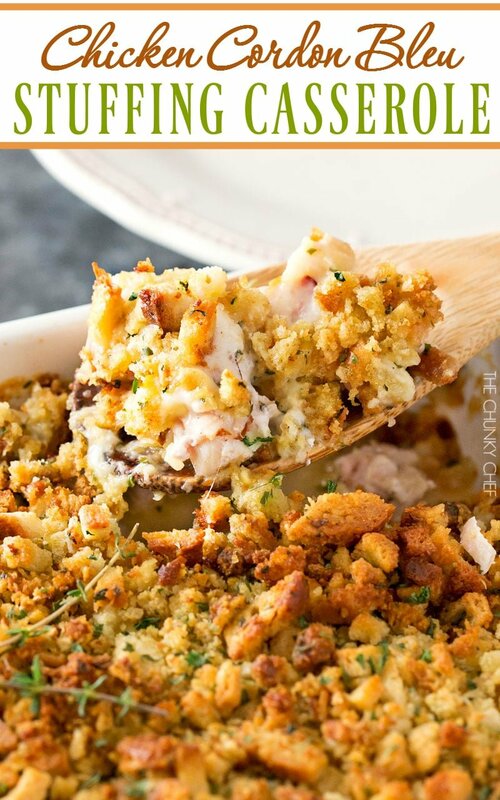 This chicken cordon bleu casserole has layer after layer of great classic cordon bleu flavors, topped with a savory stuffing and baked until bubbly! Soon to be a family favorite, this chicken cordon bleu casserole is rich, hearty, and incredibly easy to prepare! The holidays are such a crazy time. 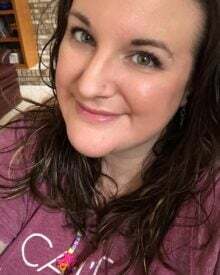 If you’re not planning a get together, you’re working on a menu, buying gifts, wrapping gifts, decorating, pulling your hair out because the kids are out of school and going stir-crazy, and random guests can stop over at just about any time. Pure craziness, but in a good way! The last thing you feel like doing during this time of the year is slaving away over a dinner than takes multiple hours and dirties a ton of dishes right? Well I’m here to share with you guys my family’s GO-TO one-pan comfort food dish… the chicken cordon bleu casserole. 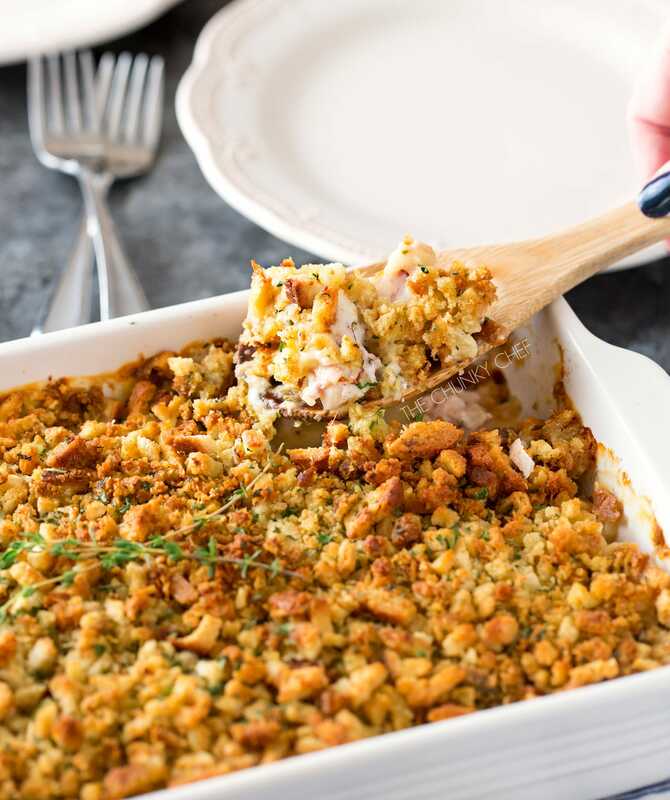 This casserole has some seriously amazing flavors going on… all the creamy, cheesy cordon bleu flavors we all know and love, plus some extra herbs in the cream sauce, and a topping of buttered savory herb stuffing! Usually kids can be pretty picky, but my kids devour this dish… even going back for seconds! For the ham in this chicken cordon bleu casserole, I love to use NatureRaised Farms Uncured Smoked Sliced Ham. I love that it’s uncured and has no antibiotics, ever. You can find NatureRaised Farms ham in the deli cooler at Sams Club. This casserole takes just minutes to prep, and you can even do some things to prep ahead and make it even easier! You can even double the recipe, make both up (excluding the stuffing), keep one in the refrigerator for a few hours until you want to bake it, cover and freeze the second one for another meal! Since you won’t have to spend more than 10-15 minutes prepping this meal, then it just bakes, unattended for 45 minutes, you’ll have more time to spend with your family! So how will YOU spend that extra time? 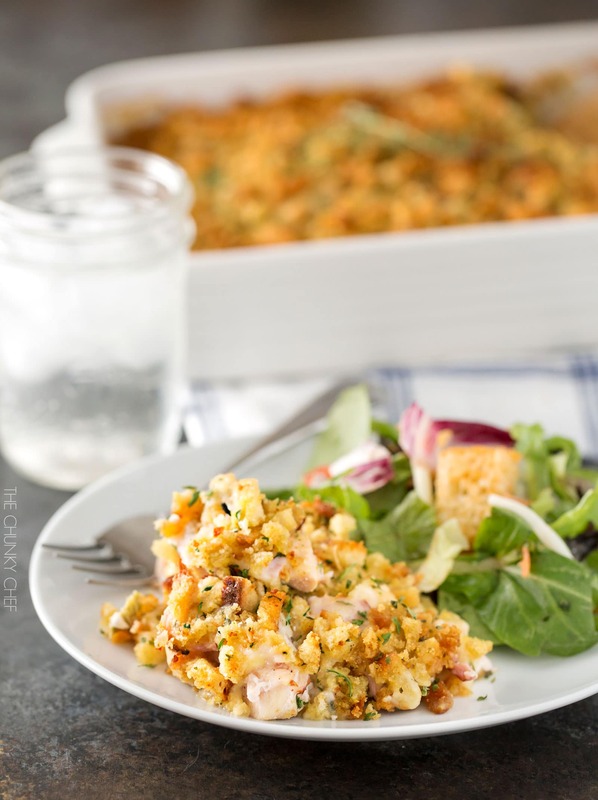 I love to serve this chicken cordon bleu casserole as is, with a side of vegetables or a side salad… but some people prefer to serve it on top of a plate of buttered egg noodles or steamed white rice. Because I’m such a huge fan of NatureRaised Farms® Ham, I’m giving away another $50 Sams Club gift card so you can pick some up and try it for yourself! Preheat oven to 350 degrees F, and spray 3 quart baking dish (13x9") with non-stick cooking spray. Cover bottom of baking dish with bite sized chicken pieces. Sprinkle with dried thyme, paprika, salt and pepper. Top with torn ham pieces. Place Swiss cheese slices on top of ham and chicken, so they are covered. In a small mixing bowl, combine cream of chicken soup, milk, parsley, thyme, garlic powder, salt, and pepper until smooth, thick and creamy. 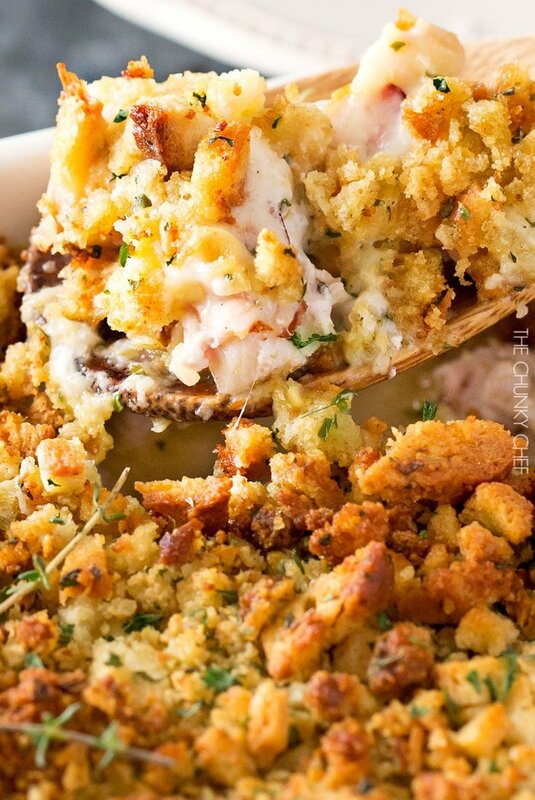 In a mixing bowl, combine dry stuffing mix with the melted butter. Sprinkle over the top of the baking dish, so it is covered in buttered stuffing. 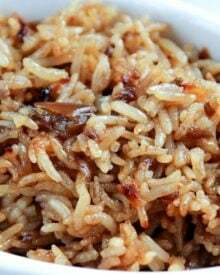 Casserole can be served over rice or buttered egg noodles, or served as is. After cream of chicken mixture is added to the dish, cover tightly with foil and freeze. Thaw overnight in the refrigerator, then top with buttered stuffing and bake as directed. I made this recipe but made a few changes. I used a little of Italian seasoning (since I didn’t have most of the listed spices). I use cream of mushroom instead of cream of chicken. I use herbed havarti cheese instead of Swiss and I added a layer of fresh baby spinach and slice fresh mushrooms between the cheese layer and the soup mixture. It was a hit with my family. We liked it so much I made it the next week. This sounds delicious .. do you cover the casserole dish with foil while it’s baking ? Hi Natalie 🙂 I never do, since I love the crunch it gives the stuffing. I made mine today with my homemade cornbread stuffing and fresh herbs. Delish! I made this recipe today and I could tell right away that there wasn’t enough liquids, so I doubled the soup mixture. I also added a little more stuffing and butter. 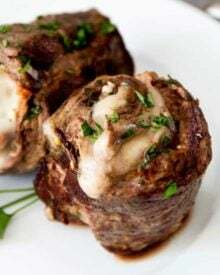 I would further suggest checking it afterward about 35 minutes as the full 45 minutes n the oven was a bit too long and made the topping a little too crunchy. 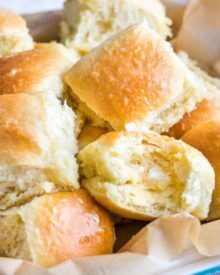 Even simpler is this Southern Living recipe from the 80’s. It always earns raves for its elegance and deliciousness! Arrange 8 skinless, boneless chicken breasts in a 13 x 9 baking dish. 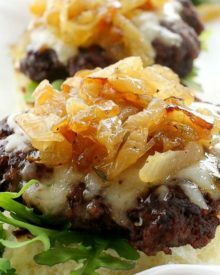 Top each with a slice of Swiss cheese. 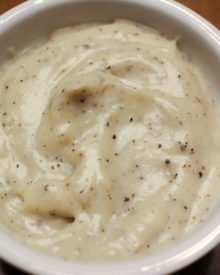 Combine 1 can Cream of Mushroom soup with 1/4 cup dry white wine and pour over chicken and cheese. Sprinkle with 1 cup herb-seasoned stuffing mix (I use Pepperage Farm), crushed. Drizzle 1/4 melted butter over crumbs. Bake in 350 oven for 45-55 minutes. There’s ham in the recipe. Was responding to Diane’s easier suggestion. Did not see ham in her description. Hi Joshua 🙂 Oh my, I’ll amend the recipe to reflect that, thanks for bringing it to my attention! You add the paprika, thyme, salt and pepper on the chicken, then there are additional seasonings in the soup step as well. Has anyone added Dijon to this? just to clarify—is the chicken put in raw or cooked? I’m so glad someone asked this, I bought all the ingredients I needed today and thought wait…. it didn’t saw if the chicken was to be cooked or not. Thought I was going to have to wait to try it. Thanks! My favorite casserole is Chicken Divan. 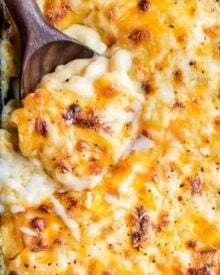 My favorite casserole is actually a spicy cheesy corn casserole, we have it every Thanksgiving! I , will have to find a gluten free stuffing (or invent my own), but my mom will love it as is.! Love that it can be made and frozen. So nice to pull a quick prepared meal from the freezer. Comfort food at it’s best! I need this in my life STAT!!! It looks seriously delicious! I want to dive into this right away. We might be those people that stop by unexpectedly now! Oh My this sounds incredible. Can’t wait to make it and enjoy! 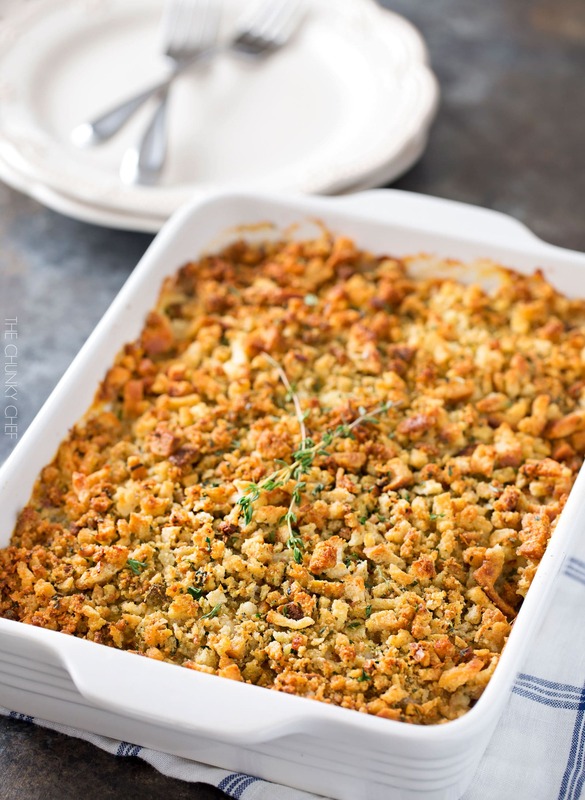 My stuffing loving Hubby will go crazy for this dish! Sounds so yum! 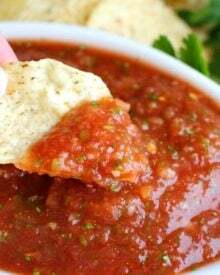 tried it using smoked paprika and really loved the added depth of flavor. 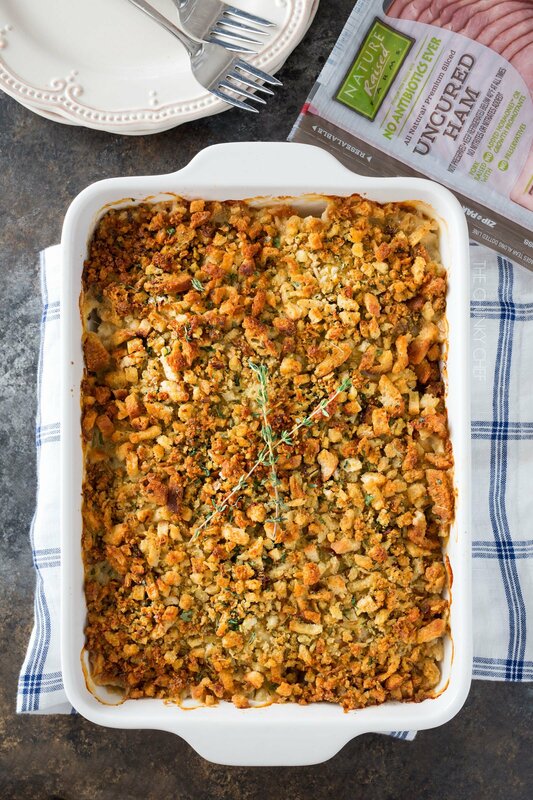 This is totally my kind of casserole, and I love that you can prep ahead of time! 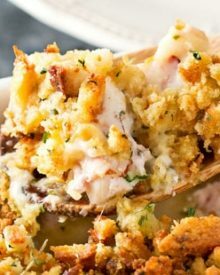 chicken cordon bleu sandwiches are so good so I KNOW this casserole is going to be amazing! Dinner soon! Oh my word. This. Is. Beautiful. LOVE Cordon Bleu and LOVE stuffing, so how in the world could this do me wrong!? NEED to try this ASAP!